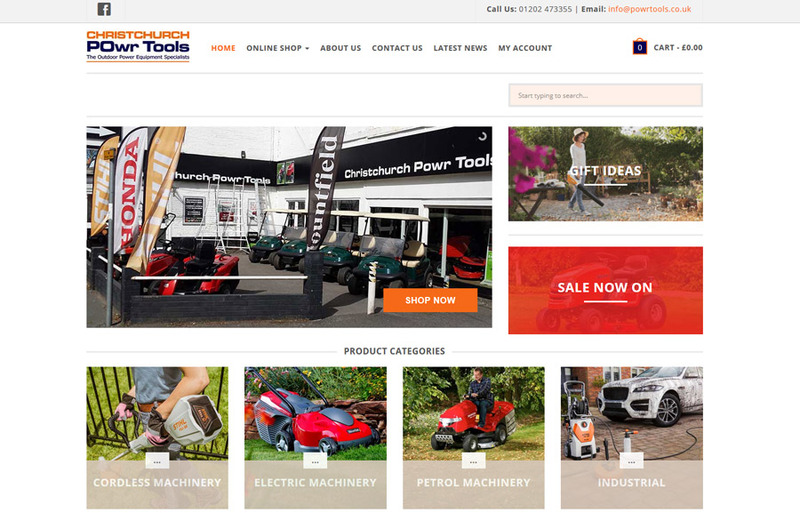 Operating from modern showrooms in Christchurch we have built our reputation by supplying domestic & commercial quality tools that stand the test of time. With a “price match policy” to ensure the best possible deal and an extensive spares & service backup every customer can get an unrivalled level of support with every purchase made. Over the years the Company has diversified into a number of specialist fields. Our Utility Vehicle Division is responsible for the sales & support of Club Car electric & petrol utility vehicles & golf carts throughout Dorset & Hampshire whilst our retail operation provides sales and servicing for Honda, Hayter and many others of the leading ranges of mowers, ride-ons, trimmers, tillers & blowers. We pride ourselves on having the right equipment tool for every size of garden.